Rollin’ Stone may have had a successful first week of sales, but Stevie Stone’s work is far from over. The Strange Music emcee recently hit the web to reveal that a brand new music video from the album would be on the way as he would be on location in Atlanta for the shoot. 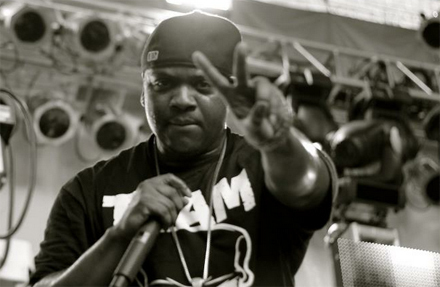 Stevie Stone also broke news of a possible feature in XXL magazine that would include a new photoshoot and interview. The news comes just after the release of Rollin’ Stone and is sure to have fans buzzing as the album spawned plenty of music video-worthy hits like “Dollar General” featuring Yelawolf and “Oneness” featuring Peetah Morgan. Which cut from Rollin’ Stone will get the next visual? Stay tuned for the latest from Stevie Stone!